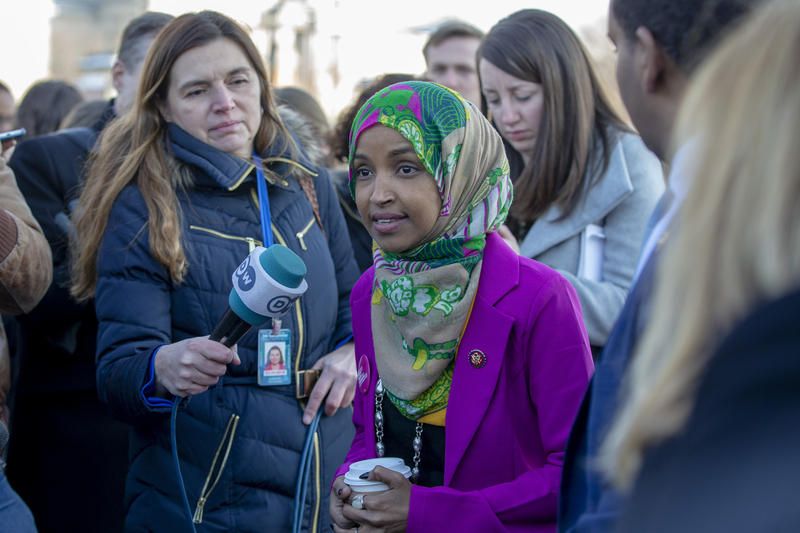 Congresswoman Ilhan Omar is facing backlash Sunday night after accusing the American Israel Public Affairs Committee (AIPAC) of buying pro-Israel support from members of Congress. The debacle began when Omar quote tweeted The Intercept’s Glenn Greenwald. He tweeted a link to a Haartez article about McCarthy promising “action” against Omar and Congresswoman Rashida Tlaib. McCarthy’s statement in the article was not explicit in what he thought required “action,” but it appeared to be in reference to their statements about Israel. Omar added, “It’s all about the Benjamins baby,” with a music note emoji. Cheney, a Republican, tweeted that House Democrats should remove her from the Foreign Affairs Committee. Omar has made numerous statements about Israel that have been criticized. She has acknowledged support for the Boycott, Divest, and Sanction (BDS) movement, implied that Israel is not a democracy, and has previously accused Israel of “[hypnotizing] the world,” although she has since somewhat apologized for it.